Tarzan uncovers an insidious plot by a covetous scientist to enhance the natural IQ of African monkeys. 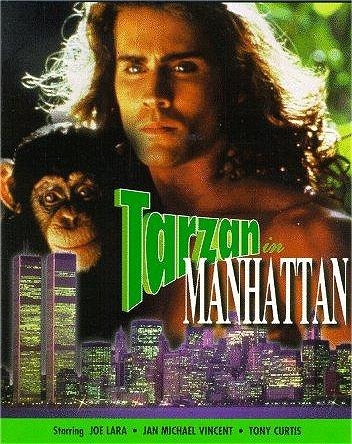 To prevent his beloved Cheetah from falling into the hands of vivisectionists, the Jungle Lord heads for New York, where he meets his Jane (Kim Crosby) -- a wisecracking cabbie. 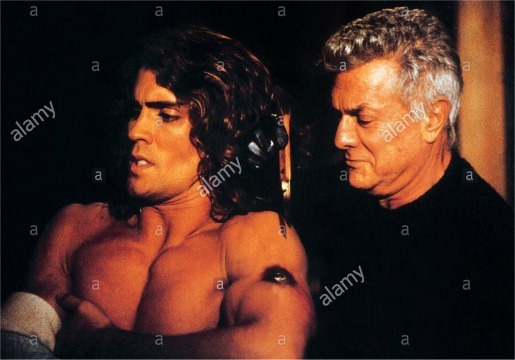 Tony Curtis plays Janes father, an ex-cop private eye, barely justifying his "special guest star" credit. 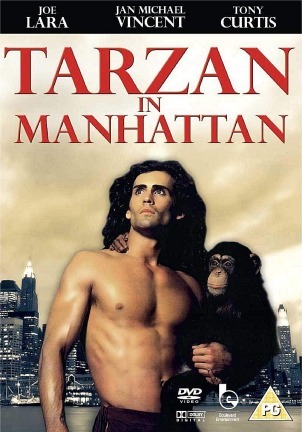 Tarzan in Manhattan was the pilot for a TV series. 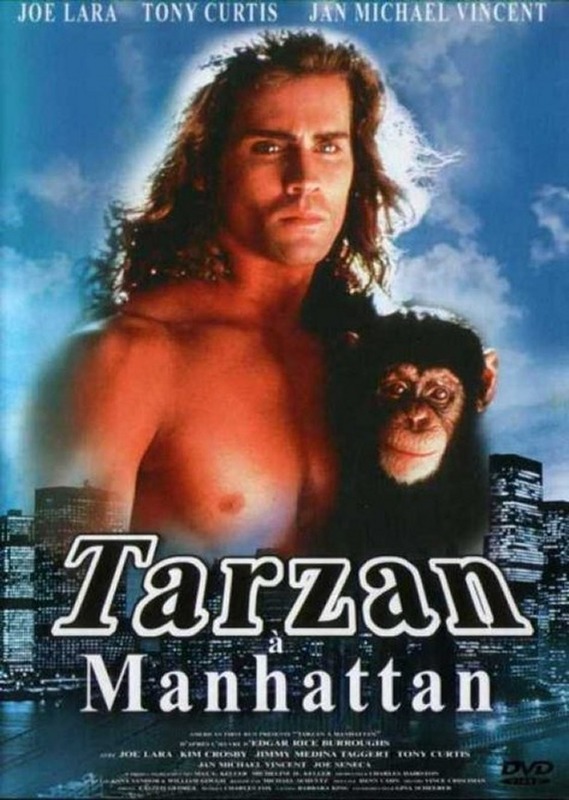 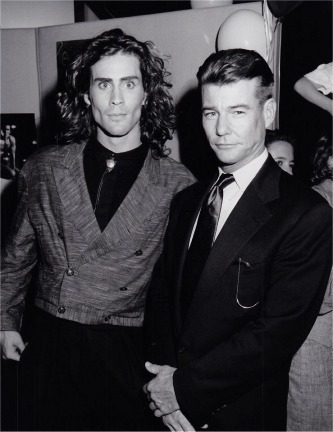 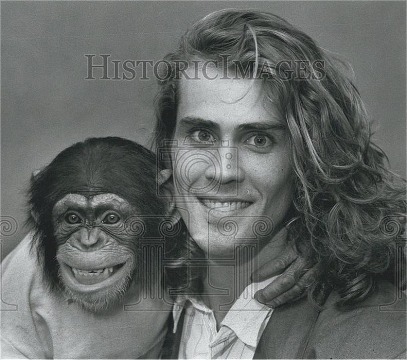 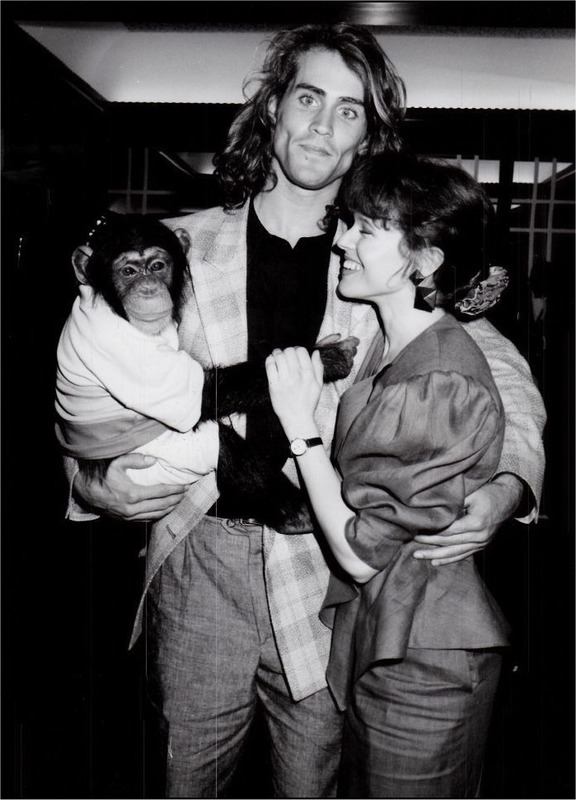 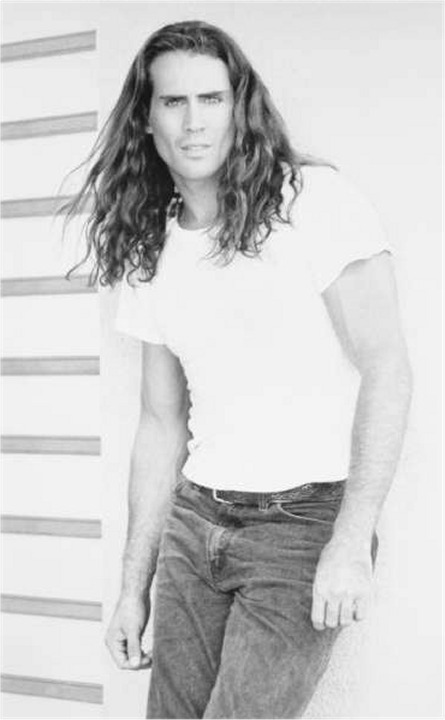 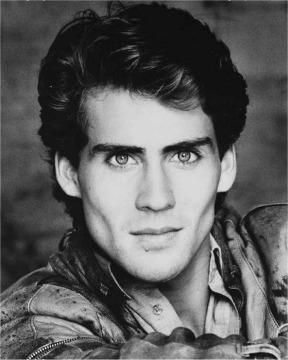 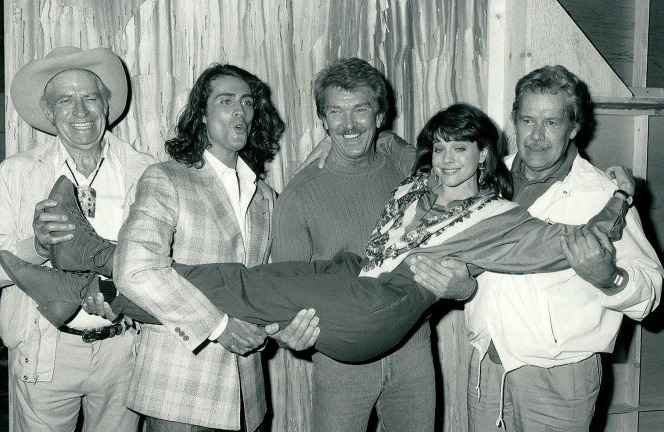 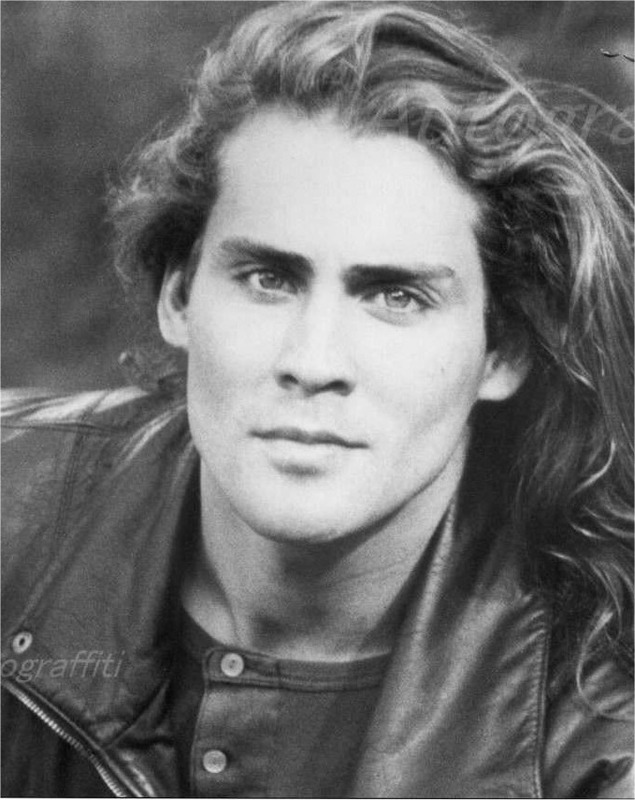 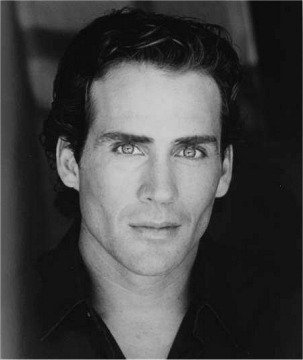 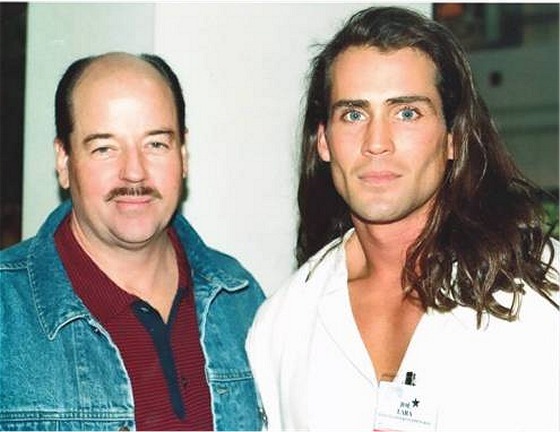 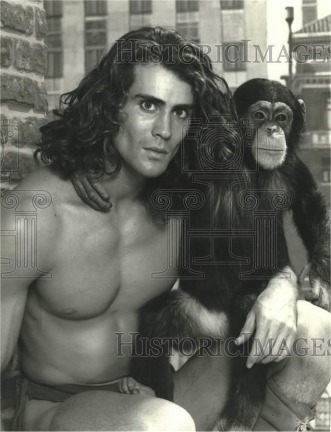 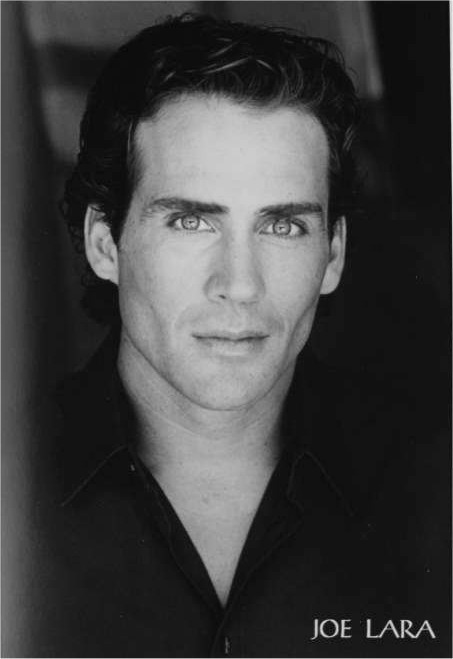 Joe Lara would later audition as a TV Tarzan in Tarzan (1991) which he lost to Wolf Larson, but star as Tarzan in the unrelated series Tarzan: The Epic Adventures (1996). Jan-Michael Vincent also played a Tarzan-type character named Nanu in the Disney movie The World's Greatest Athlete (1973). 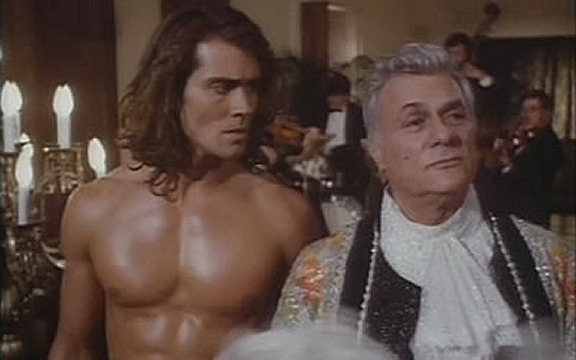 Tony Curtis makes his role amusingly funny by constantly over acting. 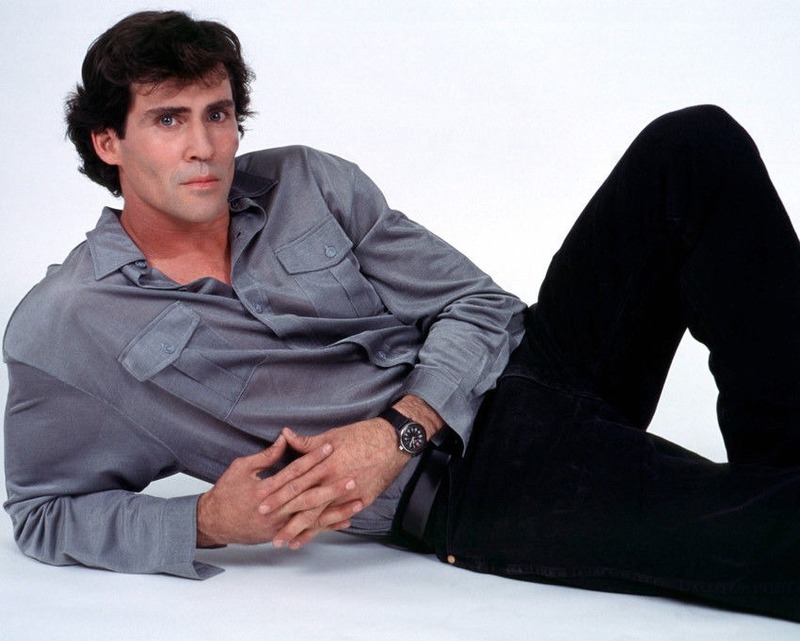 He plays Archimedes Porter, the ex-cop-father of Jane, who occasionally masquerades as a main part, and adds a touch of (intended) humour to the film.